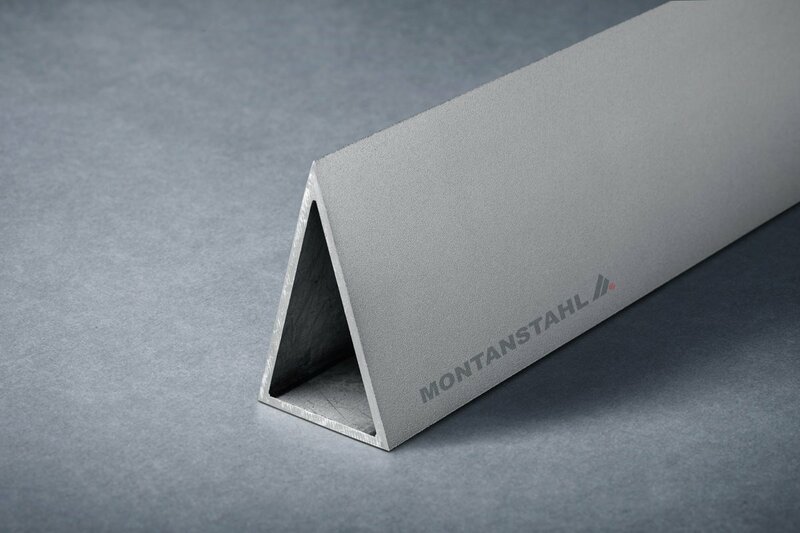 Hot rolling is an industrial process for re-working principally steels but also stainless steels. 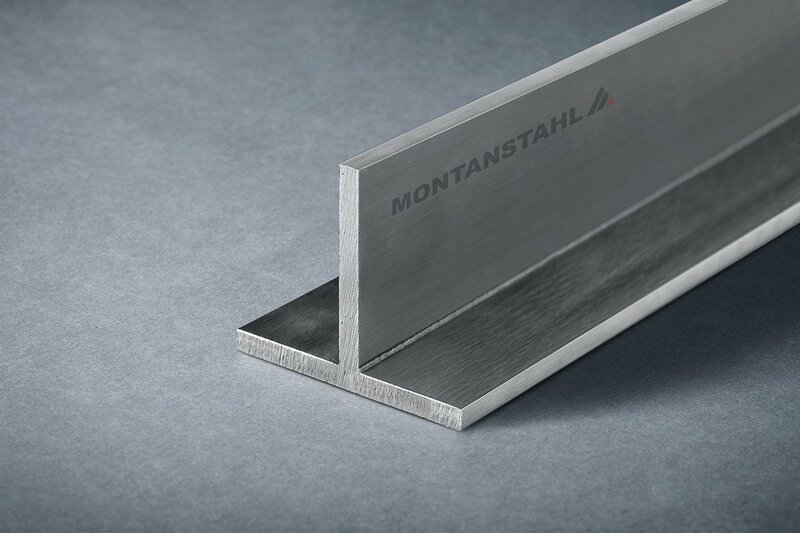 Steelworks melt the material. To make it transportable, the melted steel cools down in different shapes. These shapes can be either blooms, billets or slabs. 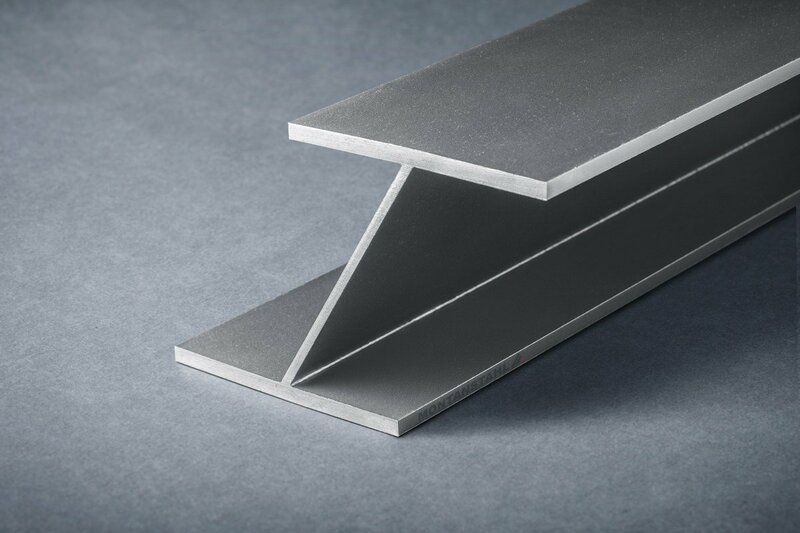 Last one is generally used for rolling sheet material, while the others for profiles, strips, pipes and wire. But how is this process taking place? Hot rolling begins with heating the billet or blooms to a high temperature of around 1100 degrees Celsius. The temperature is of particular importance. Hot rolling and hot extruding drawing involves working above the recrystallization point of the steel. The mill passes the heated material through a variable number of stands. According to this, the profiles are performed through a series of passes. This is allowing a high design flexibility. 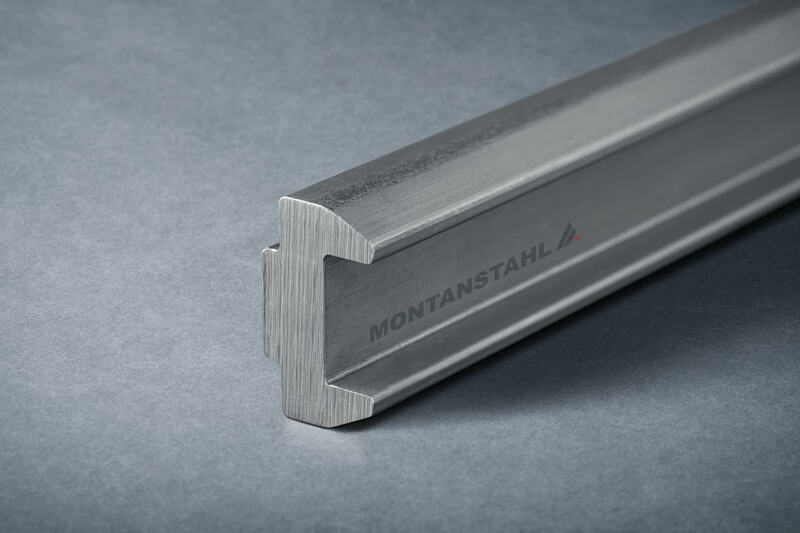 Furthermore, the rolls of the stands have a particular shape for the specific step within the rolling process. So the final shape of the profile determinates the amount of stands. They are needed for transforming the large raw material block into the smaller section. 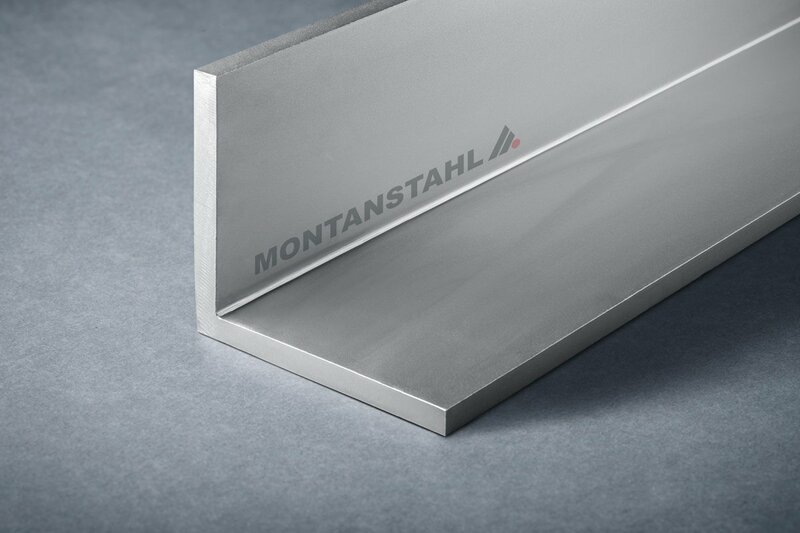 At various points during thermal treatment, water at high pressure is cleansing the steel to remove mill scale. This prevents surface imperfections developing on the end product. In the end, the profiles are cooled. 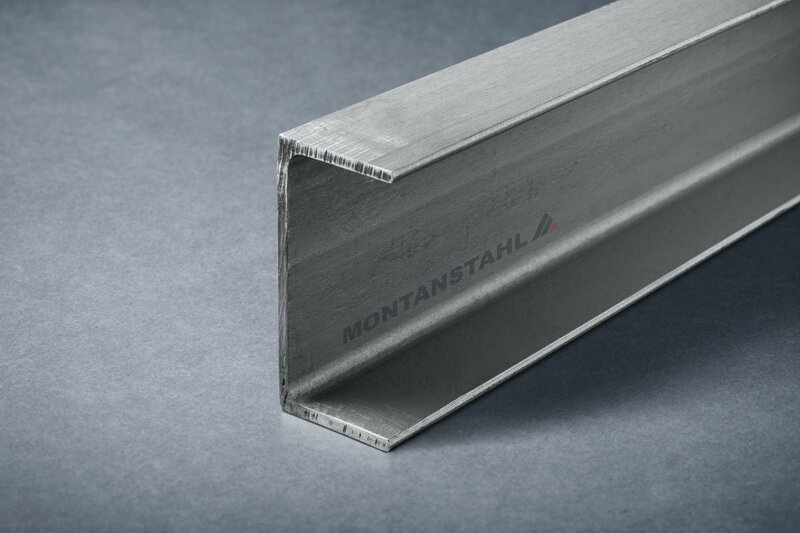 For this, workers control the cooling rate to allow for the correct microstructure and crystallization of the steel to occur depending on its intended purpose. Hot rolling mills typically produce sections of steel at various dimensions from billets of steel. 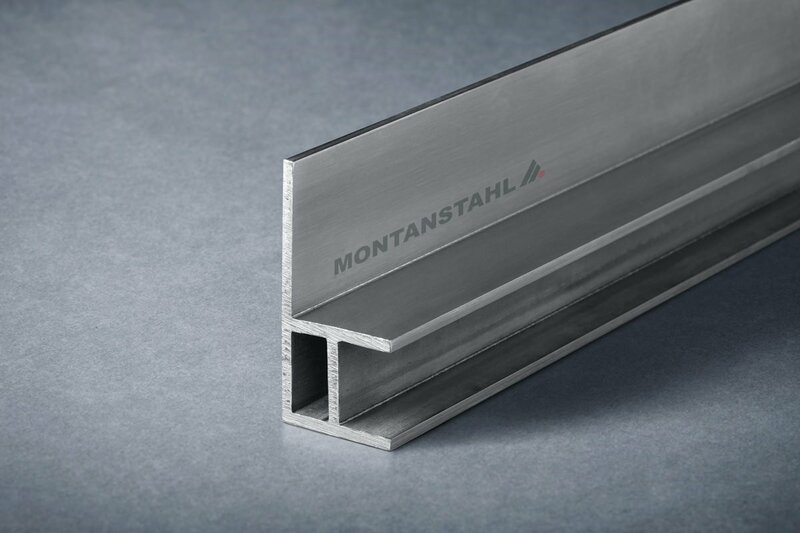 The manufactoring process involves passing bars of steel at high temperatures. 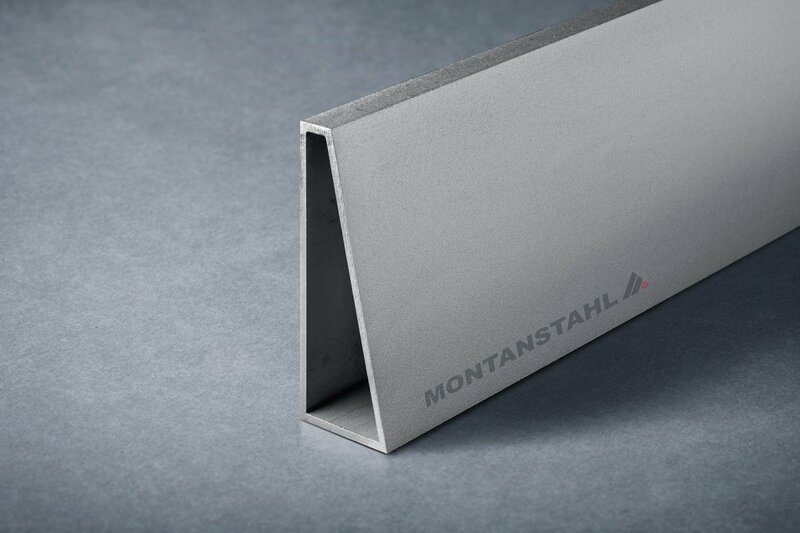 This happens through rotating rolls to reduce the thickness and shape the sections. 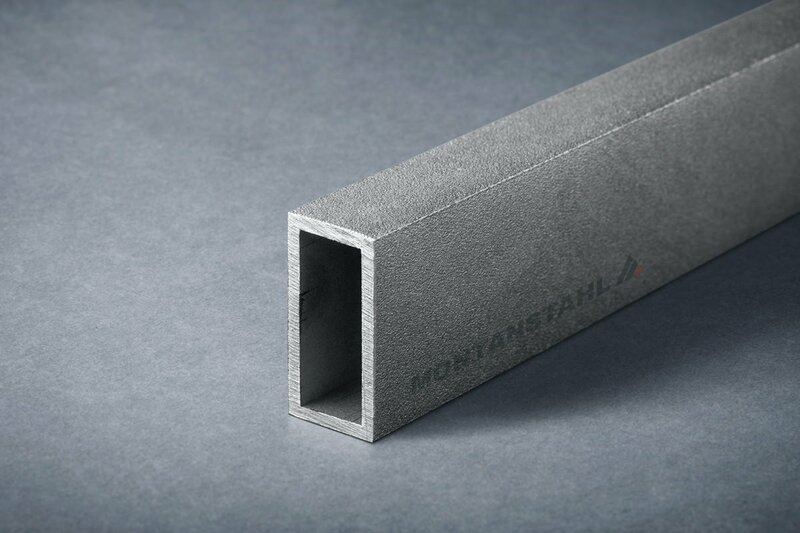 It furthers proceeds into cooling and cutting to length or coiling into rolls for transport to other finishing processes such as cold forming or cold drawing. 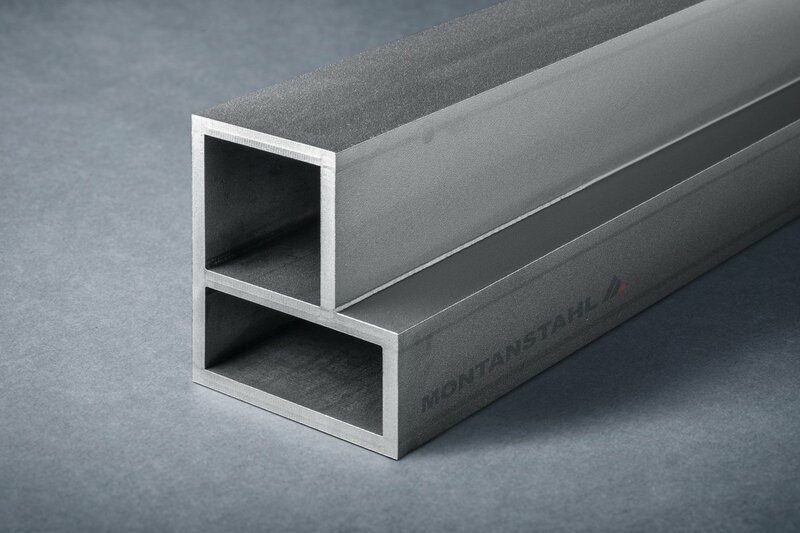 Large scale mills are required to manufacture in this way and produce large batches of profiles for their customers: typically, large mills may demand a minimum order of 100 tons per year per section for carbon steel. This is due to the important tooling costs and to the set-up of the mill for rolling the section ensuring defined tolerances. 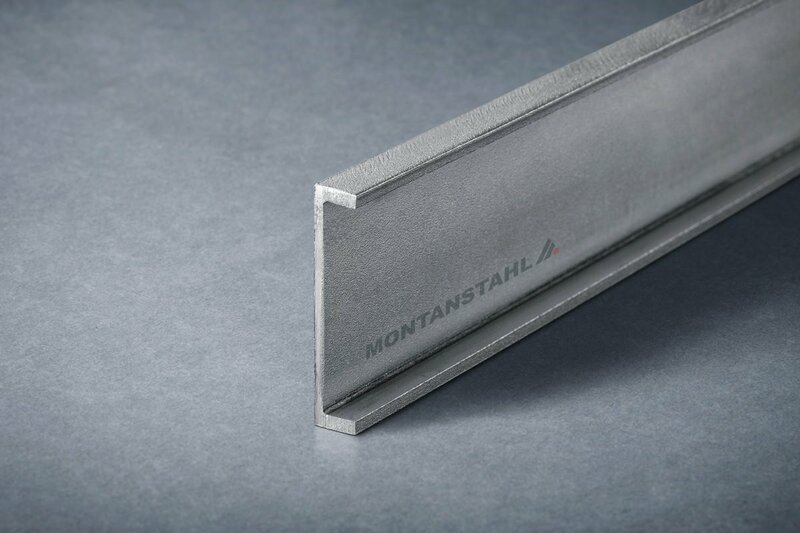 How does Montanstahl compare to other mills? 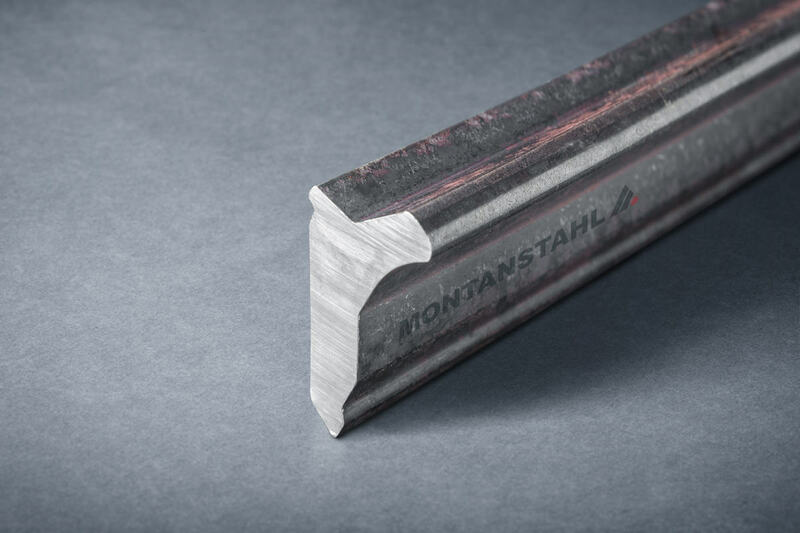 Montanstahl’s hot rolling mill forms profiles from rods having twenty to sixty millimeter diameter rather than the typical billet-based steel. The internally developed system operates using up to six small stands which has reduced tooling costs as a consequence. 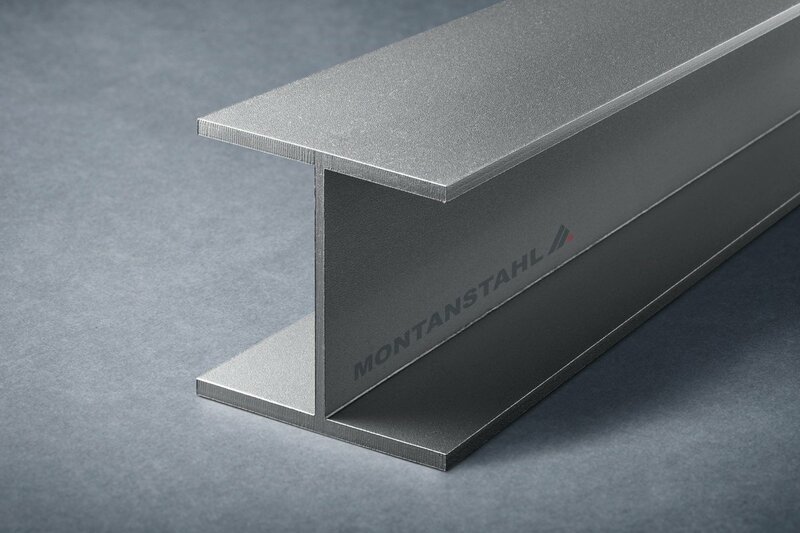 So we can produce maller batches: a minimum run for a carbon steel section is 15 tons and stainless steel is five tons. Those small batches can satisfy demands on the market where the requested total quantity does not reach the amount imposed by the large rolling campaigns. We can mill a variety of steel. 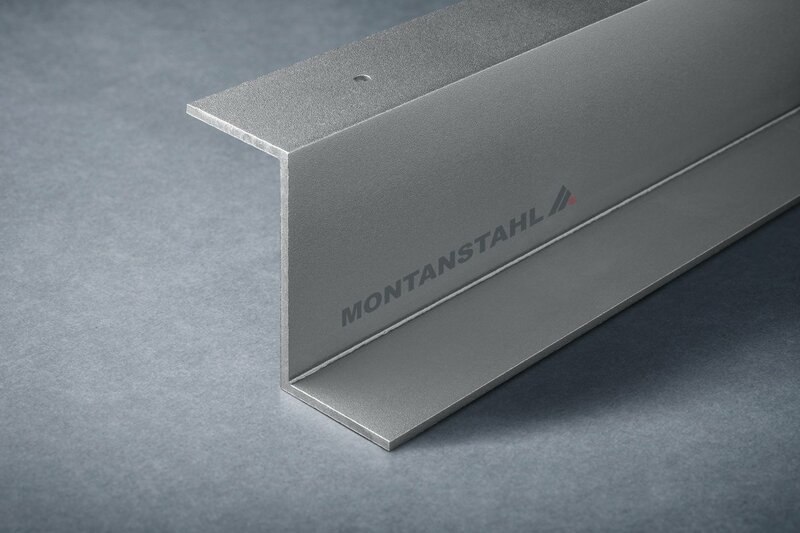 One of the greatest advantages of this process is that it allows for the hot rolling of very complex profiles with tight tolerances. 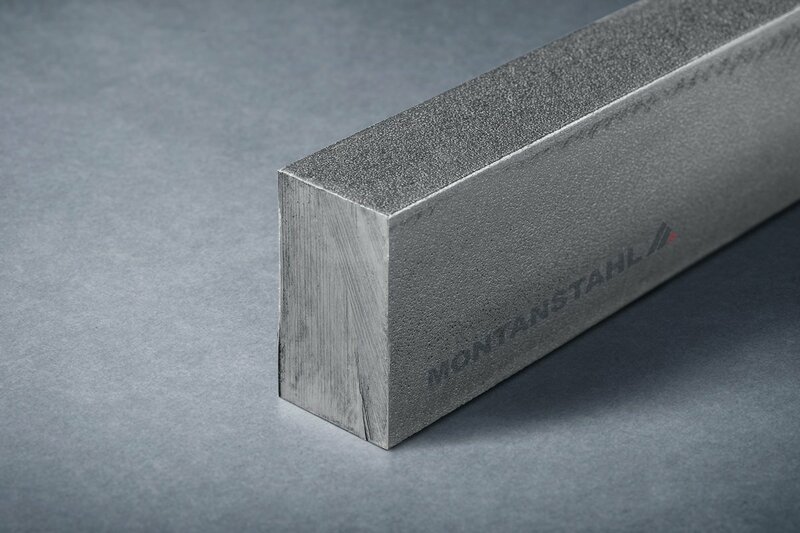 This is what sets Montanstahl apart from other hot rolling mills who do not offer this bespoken level of processing. 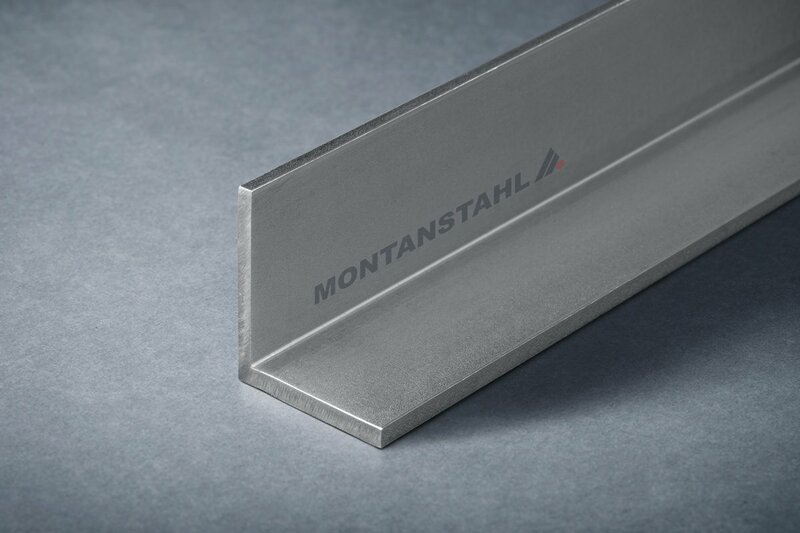 At Montanstahl, we can cut profiled bars from three to seven meter lengths. Otherwise, we can recoil them in rings if the rolled sections are required for cold drawing of profiles.